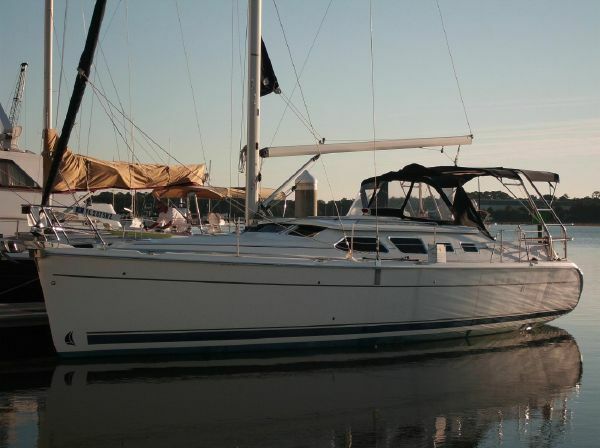 2009 Hunter 41DS | Southeast Sailing & Yachts, Inc.
LOA: 40 ft. 4 in. Beam: 13 ft. 3 in. Bridge Clearance: 62 ft. 10 in.